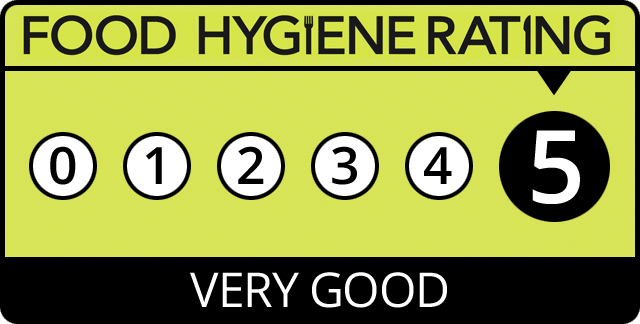 We've been delivering the very finest meat, sourced locally by us personally from around the South West. 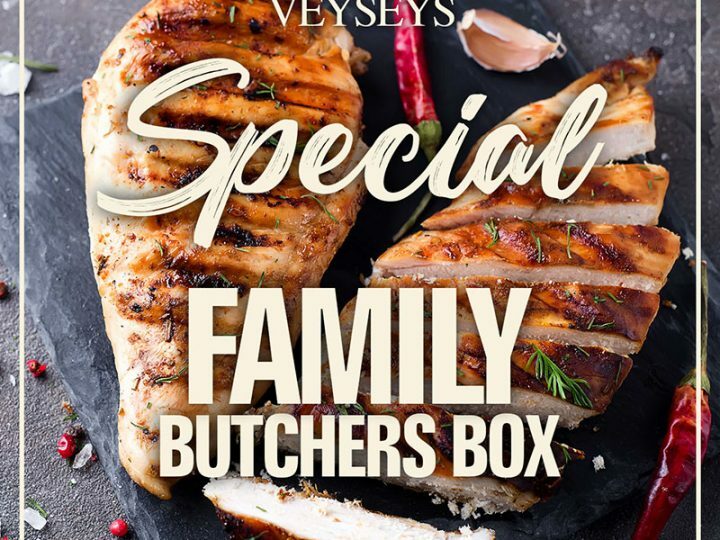 Veyseys work closely with our local farmers enabling us to be at the forefront of a supply chain of true west country provenance and are proud to know where all our meat has been raised, slaughtered, and processed. 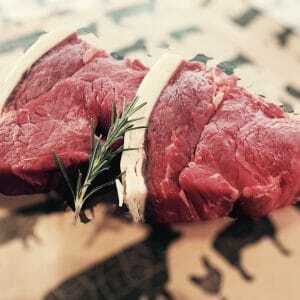 Our meat comes from the Rural farmlands of the west country, we pride ourselves on locally reared grass fed livestock. 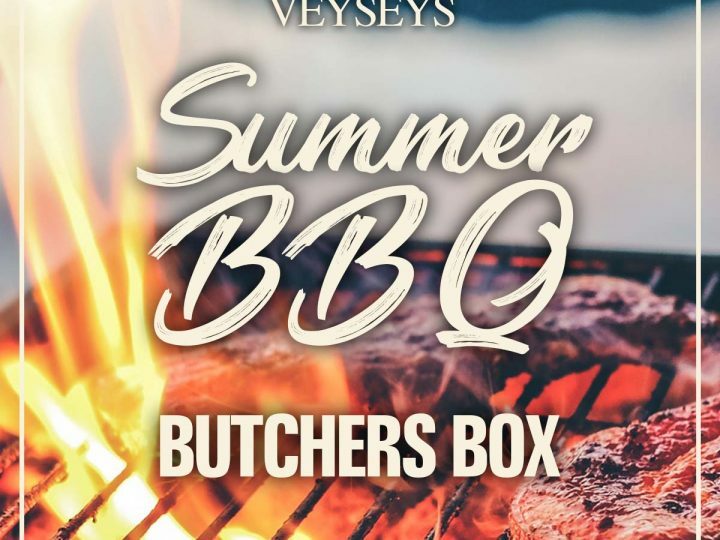 Veyseys source all Beef, Pork, Lamb, and Game within a 30-mile radius of our premises in Cullompton Devon Therefore, this makes up for 90% of our meat and game stock that is sold over our counter. 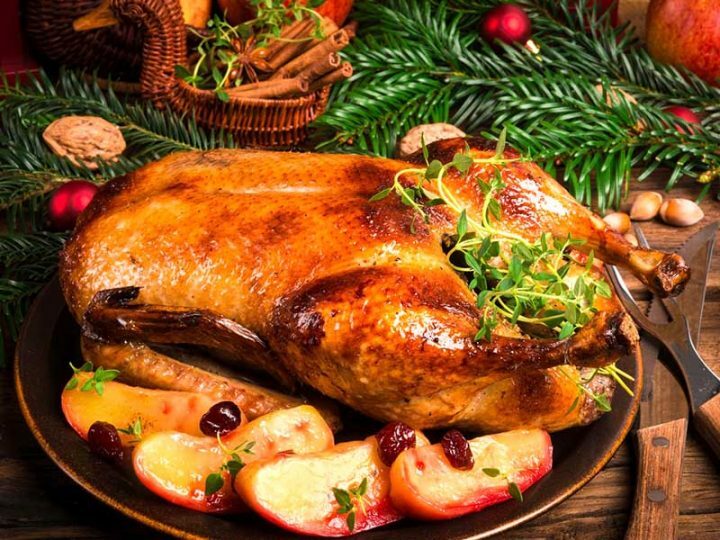 Head over to our shop to view some of the premium meats we have to offer.